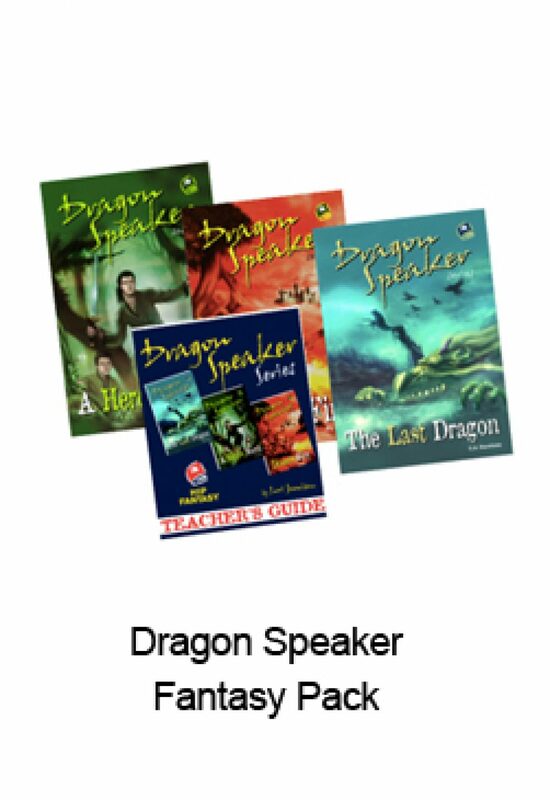 Dragon Speaker Fantasy Pack includes all three fantasy novels in HIP’s Dragon Speaker series: The Last Dragon, A Hero’s Worth, Draco’s Fire at a discounted price. Three books for the price of two. This trilogy follows the adventures of Jacob and his friends who must save their kingdom from the evil Lord Manning and rescue the world’s last dragon. Dragon Speaker Teacher’s Guide PDF included.